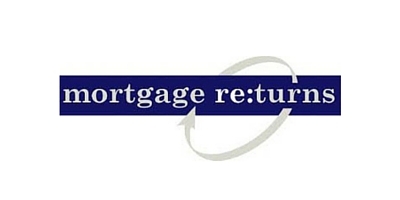 Mortgage Returns was founded in 2004 to help mortgage originators improve their results. Mortgage Returns web-based relationship management solution has evolved with the market, from a pure refinance-focused system to a broad-based marketing solution that helps mortgage originators capitalize on their relationships with customers, prospects, and referral partners. The unique approach has proven very successful with originators, and Mortgage Returns continues to add clients whether industry production is increasing or decreasing. Mortgage Returns product fundamentals are considered by many to be the key to long-term success. The company has achieved at least 50% growth in each year since inception. The company Mortgage Returns currently serves 200 mortgage companies with more than 4,000 originators. Biggest Challenge: Scaling with either inside or outside strategy. Outcome: Acquired by Fannie Mae with return exceeding 35%. Services Provided: Calling Strategies, Content Creation, Email Marketing, List Management.